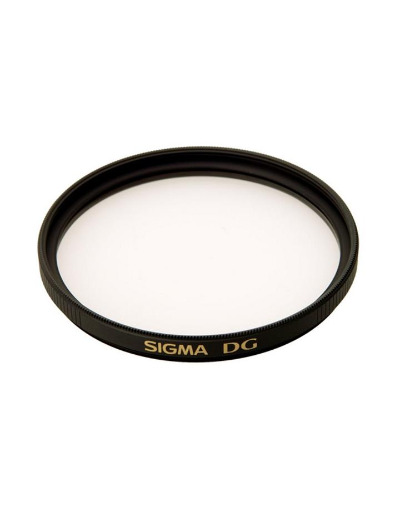 The Sigma Multi-Coated DG UV Filter is a general use, clear filter that helps to absorb ultraviolet light and reduce the bluish cast of daylight. No additional coloration or contrast is provided, allowing you to pair this filter with others. This filter features Sigma's super multi-layer coating to reduce flare and ghosting while helping to increase overall clarity and contrast.